We are engaged in dealing a wide range of Metallic Exhaust Bellow for Diesel Engine. 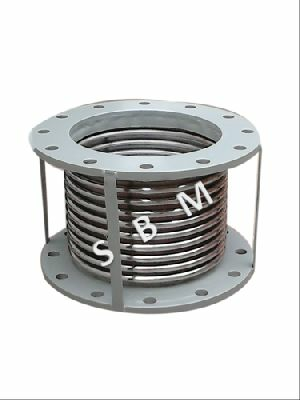 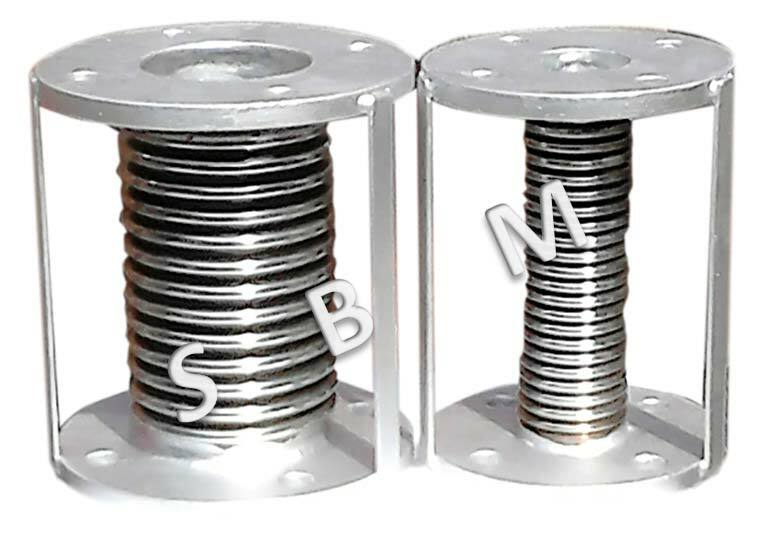 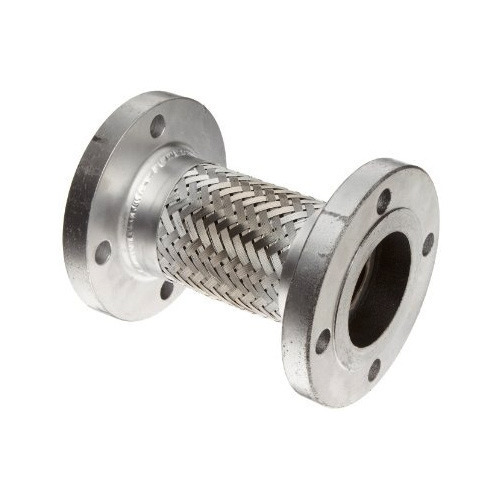 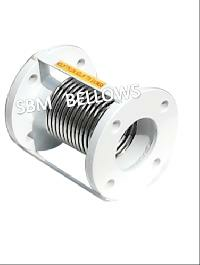 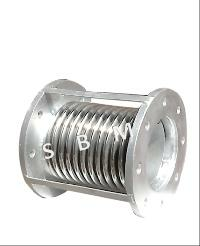 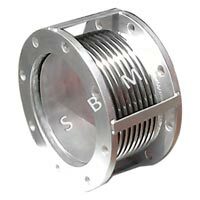 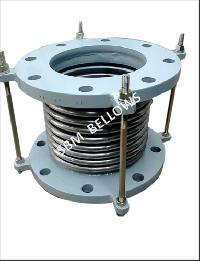 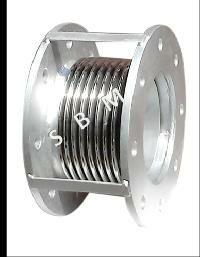 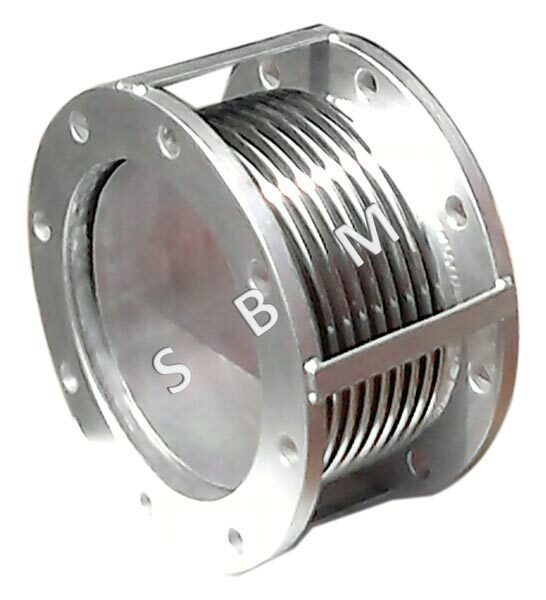 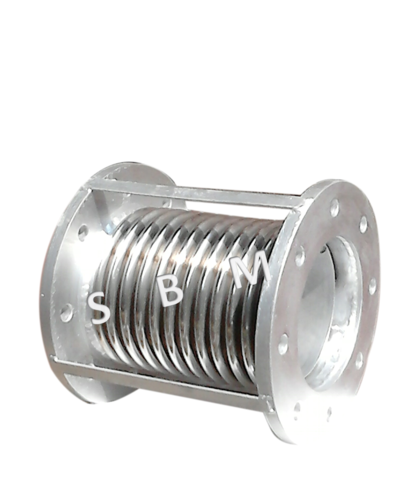 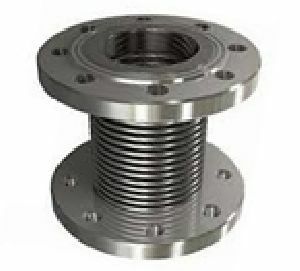 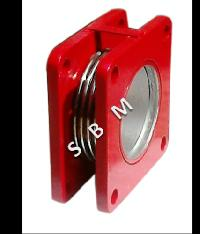 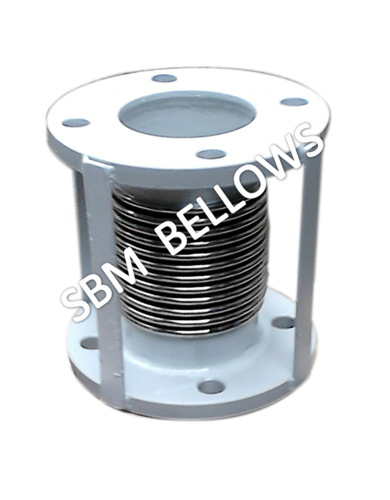 We are leading manufacturer and Exporter of Metal Bellows in India. 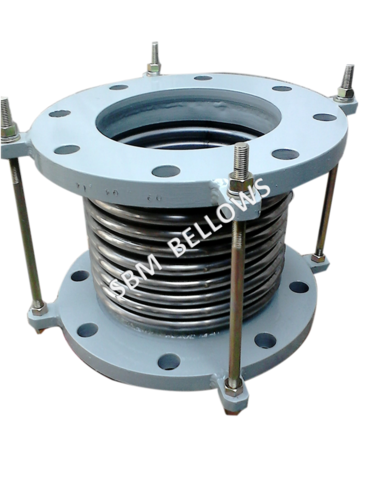 We manufacture Metal Bellows from ID 20 MM to ID 2500 MM. 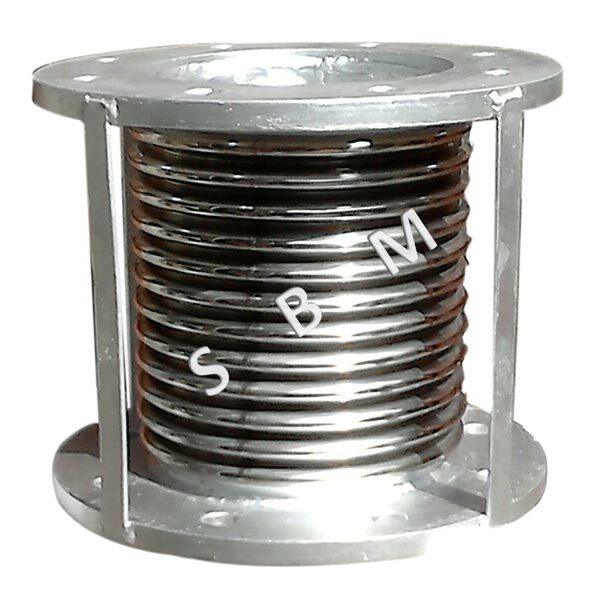 We follows latest EJMA Standards and ASME Code for the design, manufacture & quality assurance of Metallic Bellows and Joints. 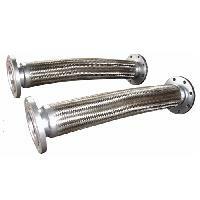 We are engaged in dealing a wide range of Metallic Exhaust Compensator for Diesel Engine. 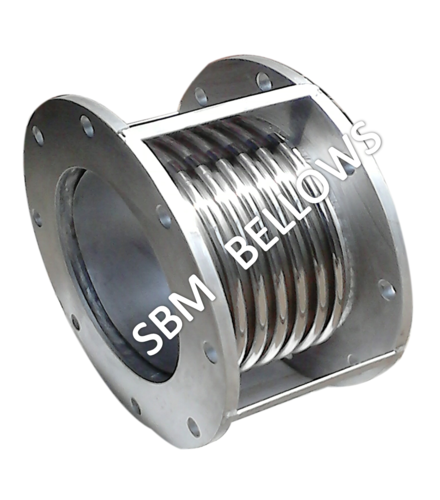 We are leading manufacturer and Exporter of Metal Bellows in India. 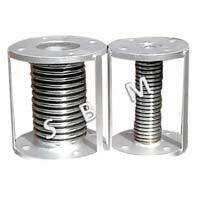 We manufcature Metal Bellows from ID 20 MM to ID 2500 MM. We follows latest EJMA Standards and ASME Code for the design, manufacture & quality assurance of Metallic Bellows and Joints. 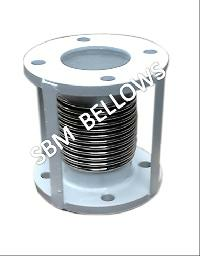 We are manufacture a wide range of Stainless Steel Bellow.